2008 VW Rabbit S (aka Golf) with a 2.5 liter inline 5 cylinder engine and 5 speed manual transmission. The color is Shadow Blue, a somewhat rare color. Located in RI (can meet in Worcester or Northeastern CT easily, too). - Remote windows - open and close the windows with the remote control. - Stereo plays mp3 CDs. You can dump hundreds of your favorite mp3s on a CD for over 10 hours of music without having to change the CD. - OEM iPod dock in center console allows you to control your iPod from the stereo. - Maintained per the manufacturer's schedule. - 18,000 miles of original 50,000 mile VW bumper-to-bumper warranty left. - New tires come with the car (not currently mounted). The tires that are currently mounted are almost worn out. - Comes with the original VW wheelcovers (one is scratched), the replacement wheelcovers shown on the car, and a few extra wheelcovers that match the replacements. - Minor aesthetic modifications and accessories can be removed before sale. There are two scratches, about two inches long, on the roof. I have touch-up paint for it. The rear window squirter is modified to squirt backwards to repel tailgaters and can be put back to stock behavior before sale. Other than that, the car is like new. The Rabbit is a unique car. I love this car, but my needs have changed and I no longer need a dependable new car, nor the payments that come with it. I just want out of monthly payments. I'll sure miss it, though. Its I5 engine can accelerate the car smoothly from idle if you like low RPM driving. If you like to rev it up, it sounds great and happily makes 170hp/177ft-lb torque. 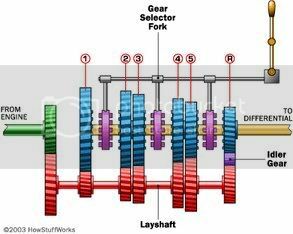 The transmission is silky smooth. You can shift very quickly. The light clutch doesn't make your left leg tired in traffic. If you don't fit well in compact cars, you will probably fit in this one. The interior layout feels similar to my full size pickup. I was startled the first time I sat in it and I was perfectly comfortable. It's the only compact car I've ever felt right in. If you like a smooth comfortable ride, it's the right car. 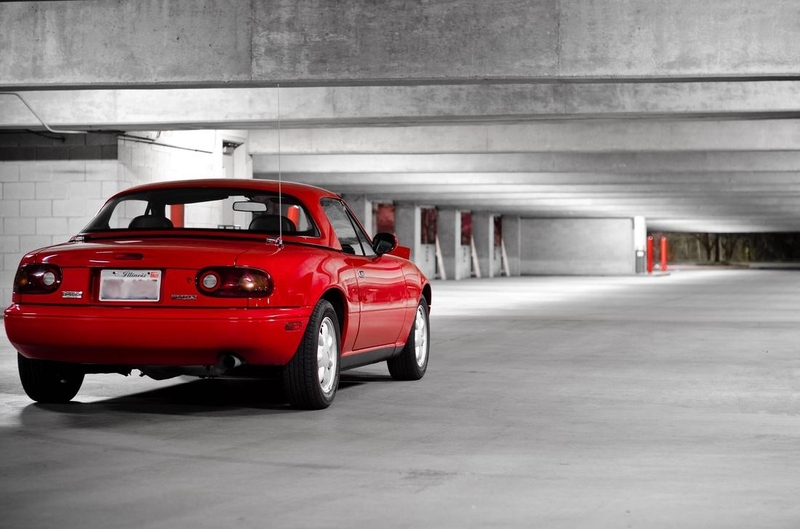 If you like a taut European ride, it's still the right car; it strikes the perfect balance. Handling is perfectly even; you can cause oversteer or understeer whenever you want, otherwise it does neither. The backseat, unlike compact cars from American and Japanese designers, is quite comfortable for adults for long rides. I'm a big guy and I rode in the backseat for 3 hours while a friend drove, I was supremely comfortable. There's huge aftermarket support for customizing and modifying this car. Whatever you want to do, you can do with off-the-shelf parts. There's also plenty of free modifications you can do, such as reconfiguring various automated behaviors using a Vag-Com cable with VCDS software. A partial list of what you can do with that setup is at http://www.golfmkv.com/forums/showthread.php?t=7410 and you can find someone with the equipment to do it for free or nearly free at http://vagcomlocator.com. Priced at $12,000 to sell. You won't find this deal anywhere else. Price is firm, it's what I need to get out of the car. Someone want a busted Saab? Or is there another car in the works you havent told us about yet? 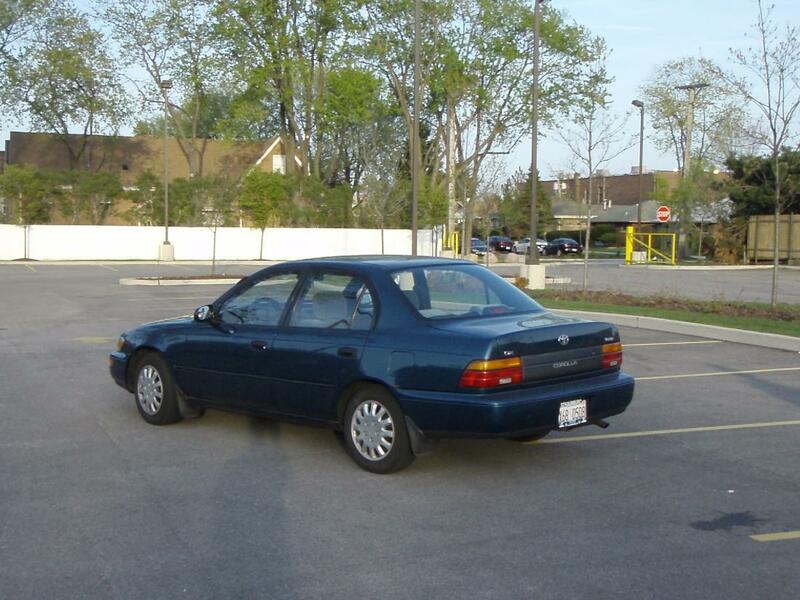 I can attest to the excellence that is this vehicle through my experiences with Tonys old one. I too can contribute. I drove Tony's and rode multiple times in an automatic 4-door rabbit. It is truly a feature loaded daily driver. Amazingly comfortable. I just need to get out of monthly payments and the requirement of full insurance coverage. I'll probably get some kind of fuel efficient beater, whether that Saab or not (probably a 2wd regular cab 4 cylinder Ford Ranger, not as cool as Takigu's). Until I find the right beater I'll just drive my GMC. It's too bad, I really love driving it, but it's not the right time for me to drive such a nice car. Nice color and very nice price. I'm not so picky about seats, but arm and leg positions are important. However, in the price range I'm looking at, there's no selling it after I'm done with it; when I'm done it becomes scrap metal. Therefore, I can sawzall out interior parts that are in the wrong place, or else just tolerate them. In this area, those base model Rangers fit all the qualities I describe above. Almost no vehicle has cheaper parts, repairs are relatively easy (except slave cylinder which requires the transmission to be removed), free to modify the way I need it, I fit inside already (not as good as the VW but acceptable), and additional modifications I might want to do for gearing can be done very cheap. That Saab would be more fun, though. - Easy to repair Very, in most cases. The important things are easy enough to get to. The less commonly replaced things not so much, but all it takes is time. Not hard. I'm not so picky about seats, but arm and leg positions are important. With the armrest (optional but inexpensive to retrofit) there is no more comfortable seat. The window is at the perfect level for hanging an arm out and has nothing sticking up where an arm would fall to stab you.However, in the price range I'm looking at, there's no selling it after I'm done with it; when I'm done it becomes scrap metal. Therefore, I can sawzall out interior parts that are in the wrong place, or else just tolerate them. I forgot to respond to this earlier. 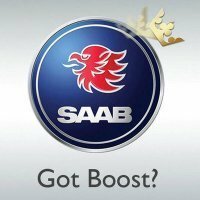 Saabs are known for midrange torque, not high end power. At 3k the turbo will spool instantly and fuse your back-flesh to the absurdly comfortable seat leather. that thing still doesn't stop kicking until you get near redline though. Tell me more about the T5 Suite. Does it cost money? What hardware is required? What can it do? theholycow wrote: Tell me more about the T5 Suite. Does it cost money? What hardware is required? What can it do? Its an open source software that requires nothing more than a laptop and the purchase of some sort of cable thing for (I think) relatively small money.